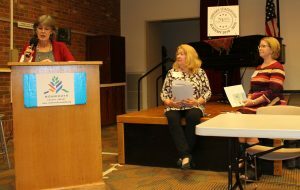 The 2018-2019 edition of the New Jersey State Library sponsored Leadership Academy held its first session on Thursday, Oct. 18, offering librarians who registered for the eight-part series of classes the opportunity to think big and creatively about their libraries. All sessions are being held at the Monmouth County Library, Headquarters Branch, Manalapan. 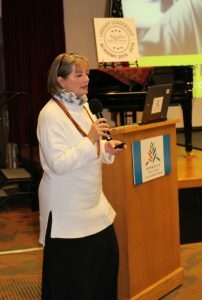 The series, which was open to librarians with at least five years experience, includes presentations by speakers on such varied topics as marketing and branding your library, emerging technologies for libraries, and a hands-on training on how to perform a community needs assessment. 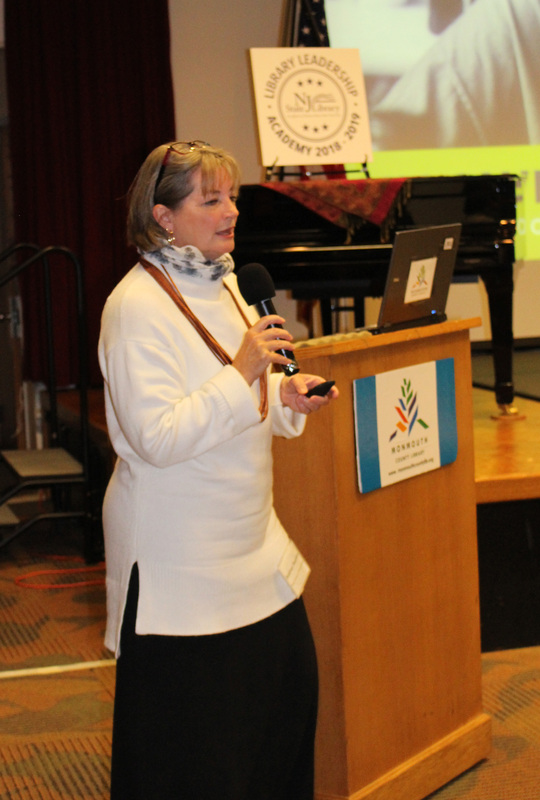 The topic for Day 1 was “civic engagement” presented by Siobhan Riordan, director of the Free Library of Philadelphia. She and her team discussed elements of The Public Library’s Role in Civic Engagement, covering units in strategic planning, development and fundraising, enrichment and civic engagement, culinary literacy, and friends and advocacy. 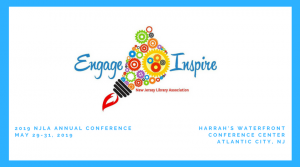 Sara Moran followed with a unit on Strategic Planning, demonstrating the Philadelphia Library’s plan for 2018 – 2020. “Your strategic plan serves as a blueprint for what you want your library to be,” she advised. During lunch, participants chose discussion group tables on a variety of topics.